Star Fox Grand Prix Coming from Retro Studios (Report) | Nerd Much? When Metroid Prime 4 was announced last year at E3, the conclusion most came to was that Retro Studios was working on it. They weren’t. The developer hasn’t released a fresh title since 2014’s Donkey Kong Country: Tropical Freeze. So what the hell have they been up to? 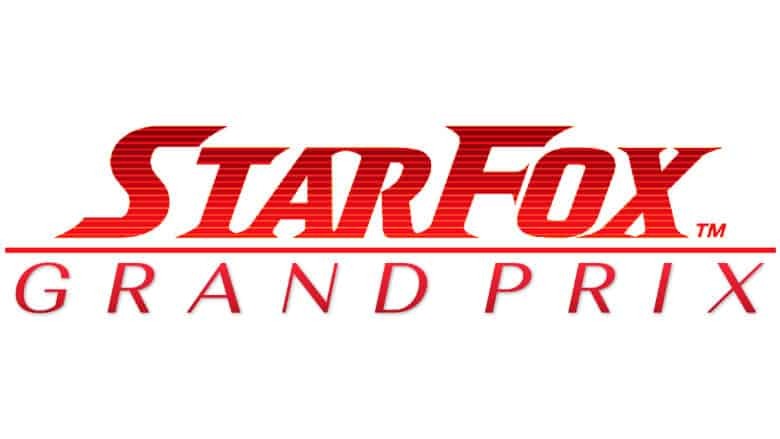 If new reports are to be believed, it’s a Star Fox spin-off – Star Fox Grand Prix. The news stems from a post on the Star Fox subreddit that was published late last week. But since then, the rumor has started to get some real traction. Multiple reputable outlets have begun backing the story, including Eurogamer, VG 24/7 and Nintendo Insider. “What Retro Studios is working on is a spinoff based on an existing Nintendo IP that they haven’t worked with before…. Star Fox. Diddy Kong Racing, developed by Rare and released for the Nintendo 64 in 1997, was a fantastic title that is often glossed over in Nintendo history. A sequel, Donkey Kong Racing, was in development for the Gamecube but was eventually canceled due to Microsoft’s acquisition of the studio. There’s been substantial skepticism of Star Fox Grand Prix by commenters. Many scoff at the possible new take on the franchise. While others are wondering why this is a Star Fox title and not a new F-Zero. However, it’s useful to note that Mario + Rabbids Kingdom Battle was widely chastised when it leaked prior to its proper E3 unveiling. The Ubisoft developed game has since earned critical and commercial acclaim. We don’t know whether Retro has been working on Star Fox Grand Prix for the majority of the past four years or not. If they have been, it’s likely that the game is pretty far along in the development process. And if that’s the case, Nintendo is almost certain to pull the curtain back on the project at E3 next month.